As a part of KAFe2019, the international contest of final projects by graduate students will be one of the most important educational events of the festival. All submissions will be evaluated by the International Jury . Members of jury will be announced later. Two 700 x 1,000 mm panels will be assigned to each work. The organizers will print the digital files sent by the contestants on the panels and will prepare a catalogue of exhibition projects. 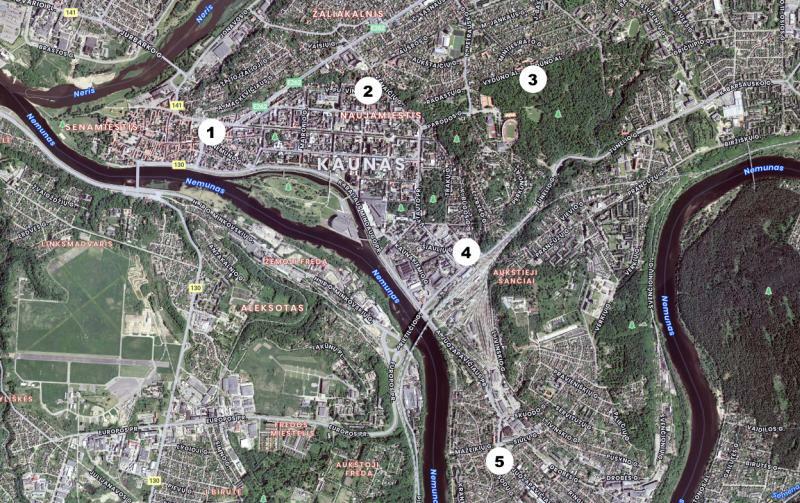 Exhibition will be held in the public spaces of Kaunas city center and will be open for citizens throughout the whole period of Kaunas Architecture Festival 2019. A catalogue of projects of the exhibition will be e.published. The contestants register on KAFe2019 and receive and ID for each project assigned by the organizers. Registration is free. Students can participate individually or with a team in that case leader of the team is filling the registration form. Authors of projects remain owners of their copyright. Authors of projects are held liable for accuracy of information presented in the projects. Organizers of KAFe2019 reserve the right to use the submitted material for press and purposes of publicity of KAFe2019.